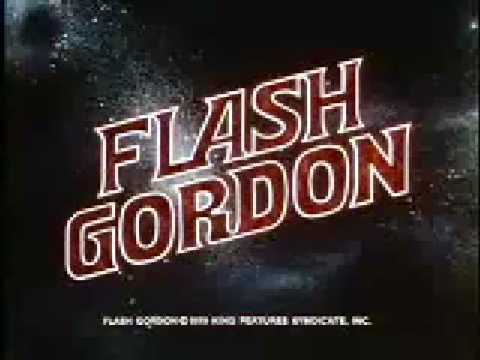 I loved this too short-lived late 70s/early 80s New Adventures of Flash Gordon. 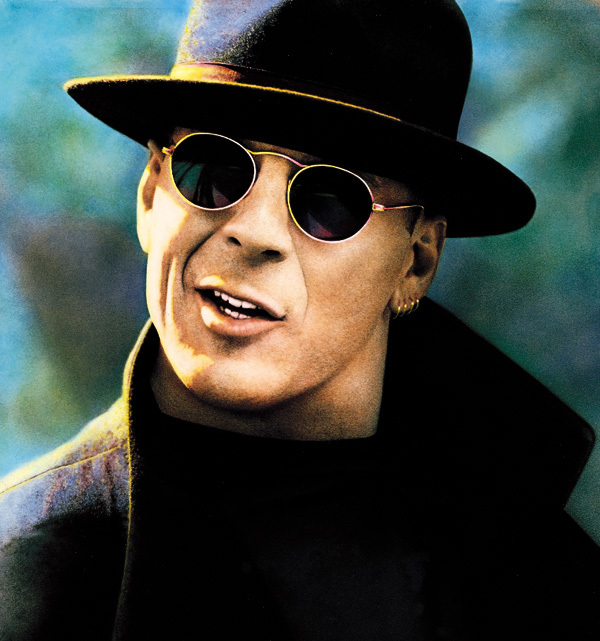 In 1991 I was super eager to see Bruce Willis' slapstick comedy Hudson Hawk. Everything about this film was frantically over the top, ridiculous, and so much fun. Sandra Bernhard's crazy megalomaniac? David Caruso's master of disguises? James Coburn's James Coburn! Every performance was unhinged. This film barely makes sense. While Andie MacDowell squealing like a dolphin is pretty special, the best moments of this film are when Bruce Willis' Ernie "The Hudson Hawk" Hawkins and Danny Aiello's Tommy "Five-Tone" Messina engage in crime. Rather than synchronizing their watches, the two burglars sing popular hits to time their capers. Bing Crosby's Swinging on A Star became a lifelong favorite tune. Metalstorm: The Destruction of Jared-Syn is a great example of a movie I wished I'd forgotten, so I share it with you. I remember when I could hear the opening to the William Tell Overture and feel the adventure. 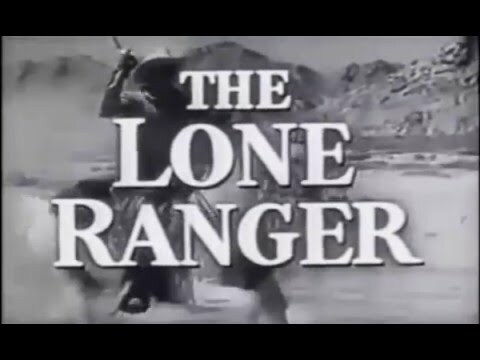 I'm not sure if I just got older, the constant comedic uses of The Lone Ranger theme, or I just can't tolerate the racism inherent in most old Western themed tv and movies, but every time I hear this music, I get a brief taste of that old feeling and then it is washed away. A hair trimmer attached to your vacuum cleaner. What could go wrong? 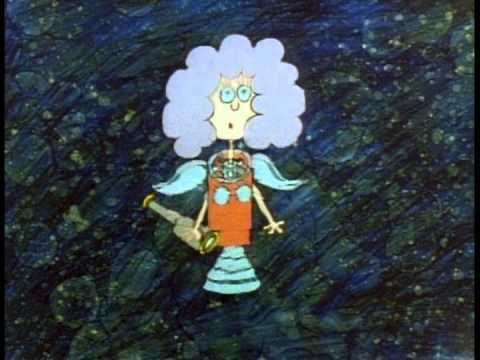 I was sadly disappointed and did not find many Flowbee mishap videos on The YouTubes. 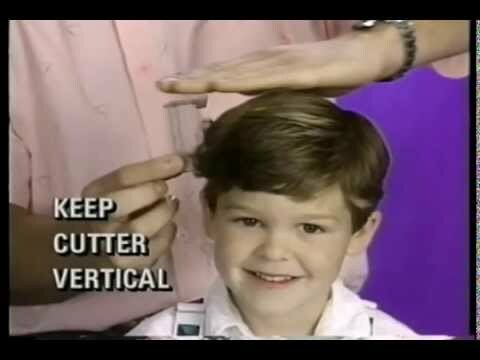 Likely, the vacu-trimmer was never that popular in the first place! 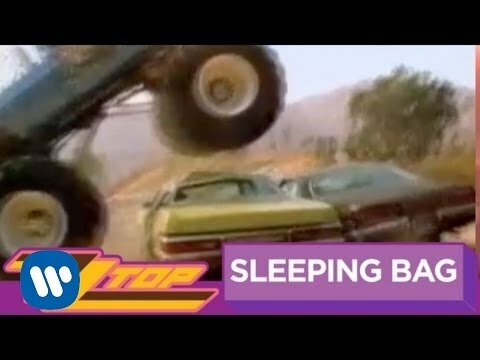 ZZ Top hit a Billboard's "Hot 100" charts at #8 with a song about a Sleeping Bag. Completing their transformation from 70s boogie-woogie blues band to 80s boogie-woogie synth stars. 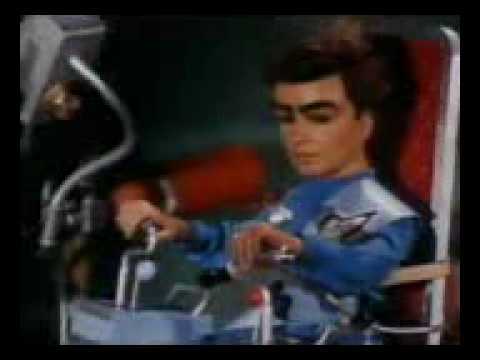 Fun remix of Gerry and Silvia Anderson's supermarionation classic Thunderbirds. 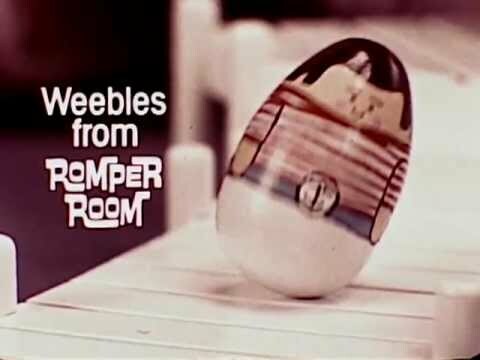 I loved Weebles. 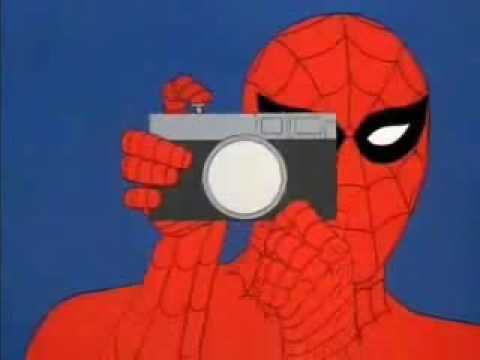 As a little kid I tried and tried to balance them upside down. 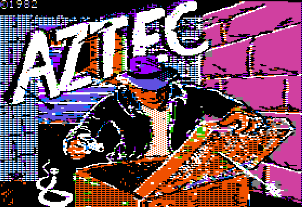 Aztec was pretty impressive in 1982. I played the hell out of this. 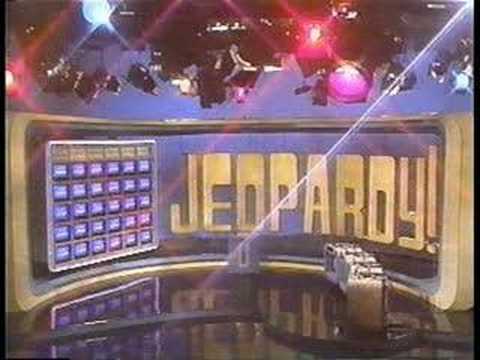 It was one of the few games my Atari 400/800 using friends were jealous of. The video above shows the game in agonizing load-from-floppy-speed. 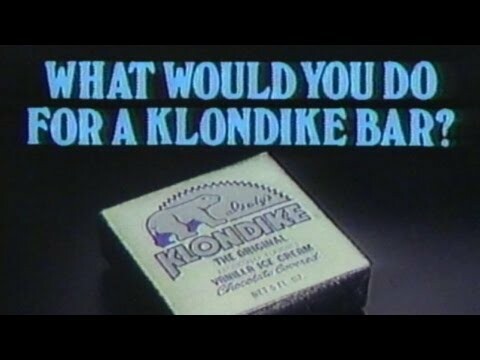 I remember, as a child, actively wanting to eat! 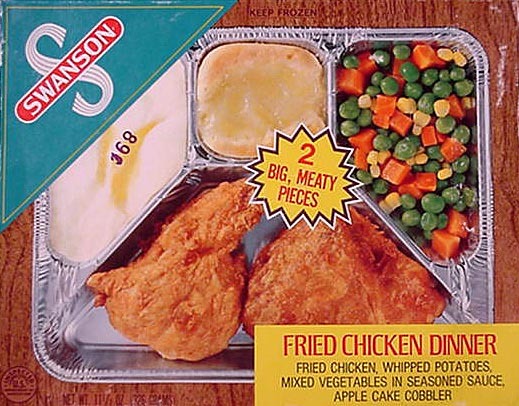 Inexplicably, one of the things I really loved was the Swanson TV Dinner! During World War II the United States needed a quick and tasty meal that workers could enjoy with minimal preparation after a day in the factory. The meals were so popular that by the 1950s millions upon millions of Swanson TV Dinners were being sold. A nation eating in front of the teevee! The cardboard turkey! The overly sweet cranberries! Peas! Totally reconstituted mashed potatoes before they got nearly as real tasting as PotatoBuds are today! 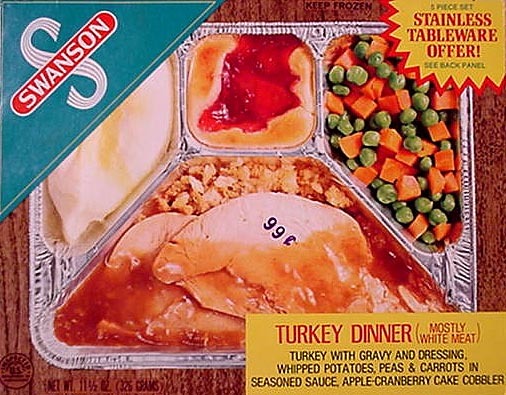 I could not forget Swanson's Turkey TV dinner if I tried. These were marketed, during my childhood, as a quick and awesome way for a family to all have dinner together, while watching television. 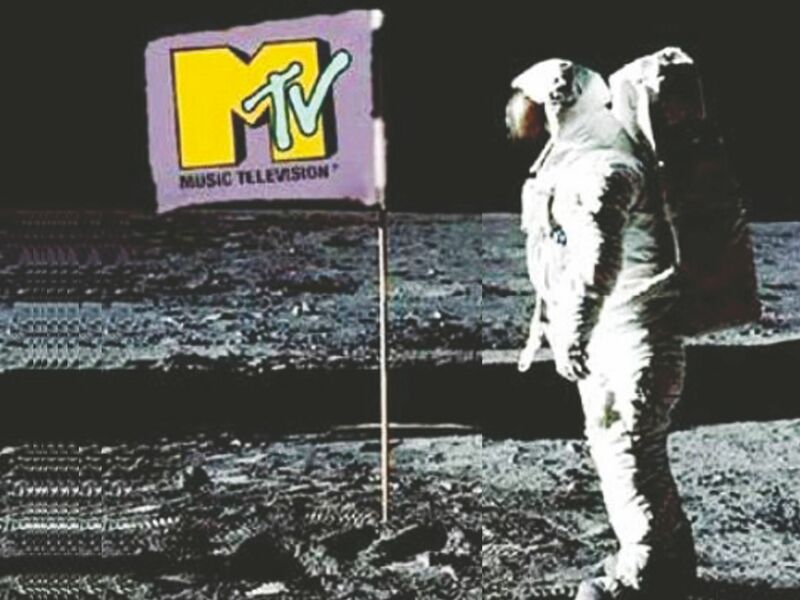 Oh, how I loved me a TV Dinner! Learning to pre-heat an oven, or to set and get the tin tray without burning myself were both big deals as a kid. I was INDEPENDENT and feeding myself!